Did somebody say wedding? 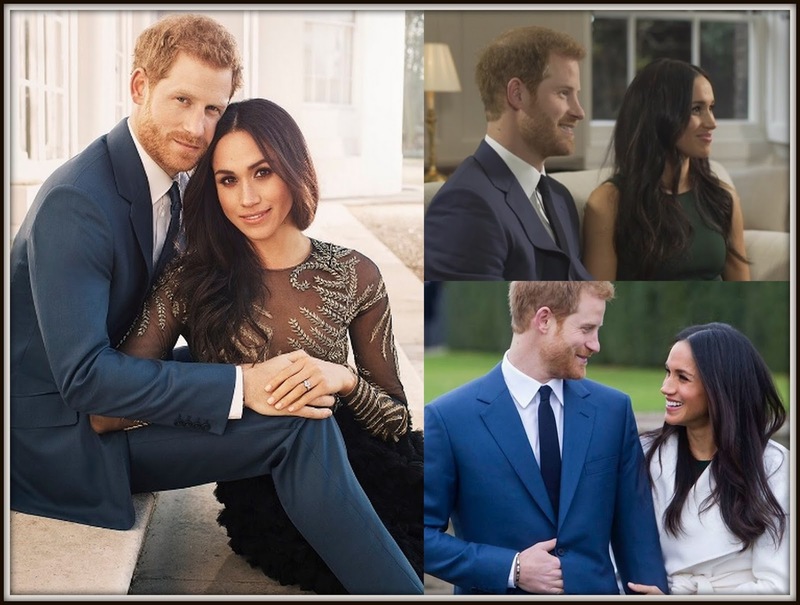 The world will be watching Windsor, quite literally, on May 19th 2018 when Prince Henry of Wales weds Meghan Markle at St George's Chapel in the town. Harry and Meghan are expected to receive the titles of Duke and Duchess of Sussex on the day while millions will be watching around the world as they say 'I do'. 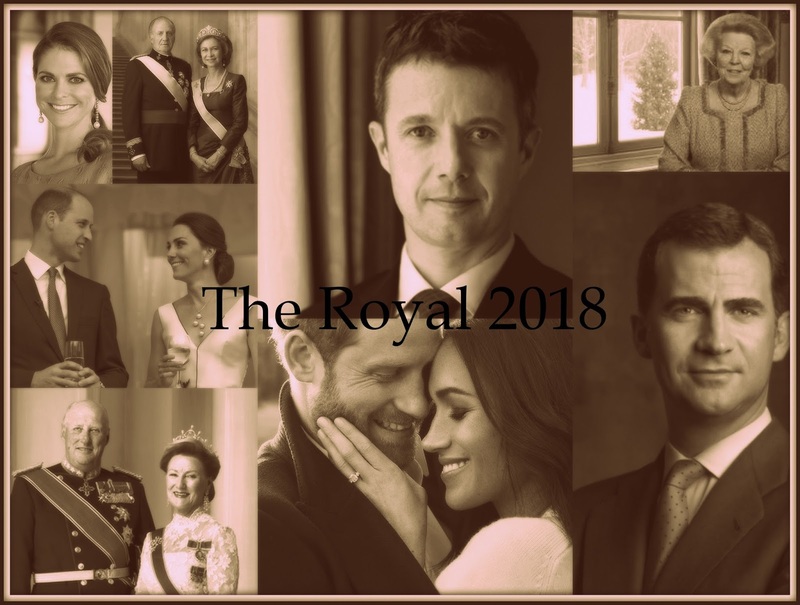 The couple, who announced their engagement in November 2017, will be the main royal story of 2018 and that's with stiff competition. When Harry weds he will be sixth in line to the throne having welcomed a new niece or nephew just weeks earlier. The Duke and Duchess of Cambridge are expecting their third baby in April 2018 and their new addition will be fifth in line to the throne. 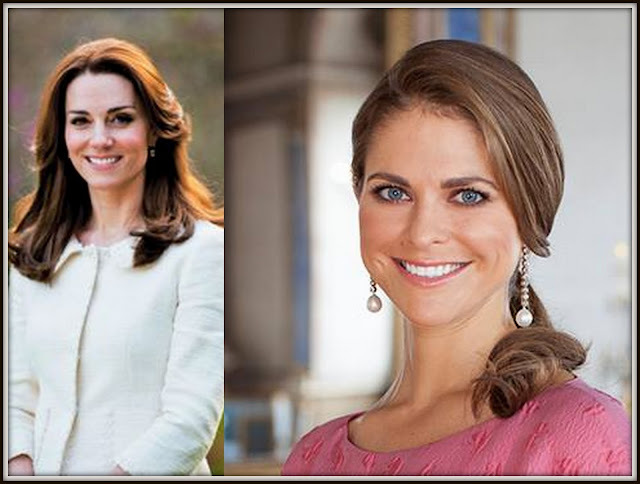 Kate and William's new son or daughter will be the most famous royal baby of the year but not the only one. Princess Madeleine of Sweden and her husband. Chris O'Neill, welcome their third child in March while Princess Caroline of Hanover is to be a granny again as her eldest child, Andrea Casiraghi, and his wife, Tatiana. are also expecting baby number three in 2018. Hat tricks all round. King Harald and Queen Sonja of Norway really are a golden pair right now. Their popularity is sky high and their empathy and wise words in speeches that tend to go viral have won them fans in Norway and far beyond in recent years. They've also enjoyed successful Silver Jubilee celebrations (2016) and 80th birthday events (2017) so it's no surprise to see them glittering with gold on the vista that is the royal 2018. The couple will mark their Golden Wedding anniversary on August 29th 2018 and while there are no major public celebrations planned, it's still a special landmark that will glitter in the royal summer. It's fifty not out for two more royals in a different way in 2018. 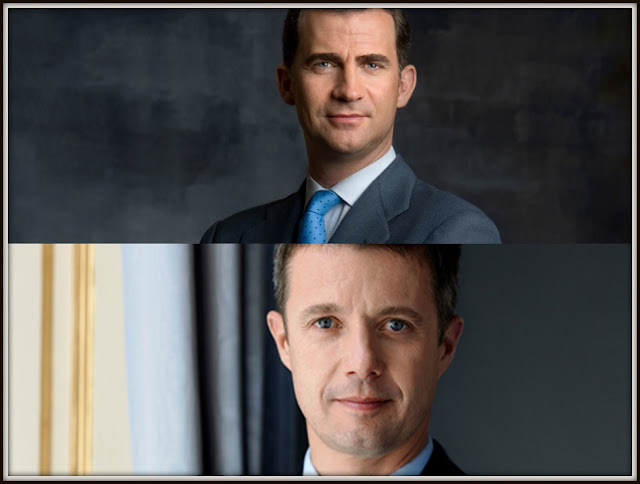 King Felipe VI of Spain marks his half century on January 30th. No major celebrations are planned right now - understandable given the political turmoil in Spain right now following the crisis in Catalonia which dominated the end of 2017. There will be a lot of partying, though, for the other royal 50 this year. Crown Prince Frederik of Denmark hits a half century on May 26th with several events including a run through the streets of Copenhagen already in the diary. Their two royal lives were in parallel for so long but as they reach the landmark of 50, their regal destinies are taking them in different directions with another tough year looming for Felipe while Frederik and his young family are riding high. I hope you're in the mood for cake because there are a lot of big birthdays coming up. One of the most historic falls on November 14th 2018 when Prince Charles, Prince of Wales celebrates his 70th birthday and becomes the first heir to the throne to reach that age. Don't put those candles away just yet, there are more birthdays to come. Two former monarchs turn 80 this year. King Juan Carlos of Spain is first off the mark, celebrating his eight decades on January 5th 2018 and on January 30th 2018 it's party time for Princess Beatrix of the Netherlands (Queen of her country, of course, between 1980 and 2013). Queen Sofia of Spain is 80 in November, too. Princess Charlene of Monaco hits the big 4-0 in January while her husband, Prince Albert II, is 60 in March. At the other end of the birthday spectrum, we've got two royal first decades to celebrate. 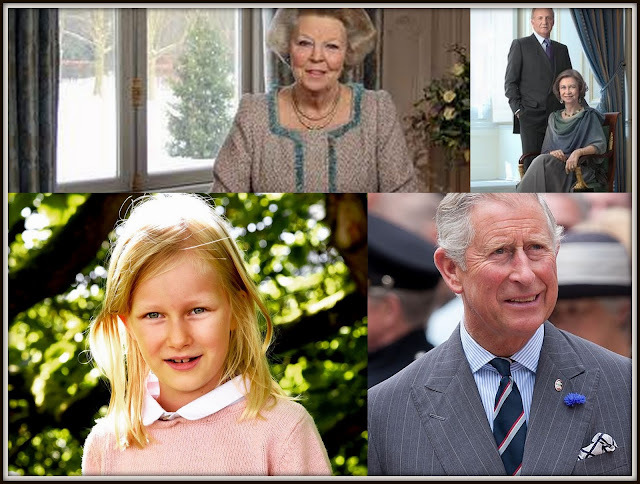 Princess Eleonore of Belgium, youngest child of King Philippe and Queen Mathilde and fourth in line to her country's throne, is ten on April 16th 2018. Emma Behn, youngest grandchild of King Harald and Queen Sonja of Norway, is also ten in 2018 - her birthday is September 29th. 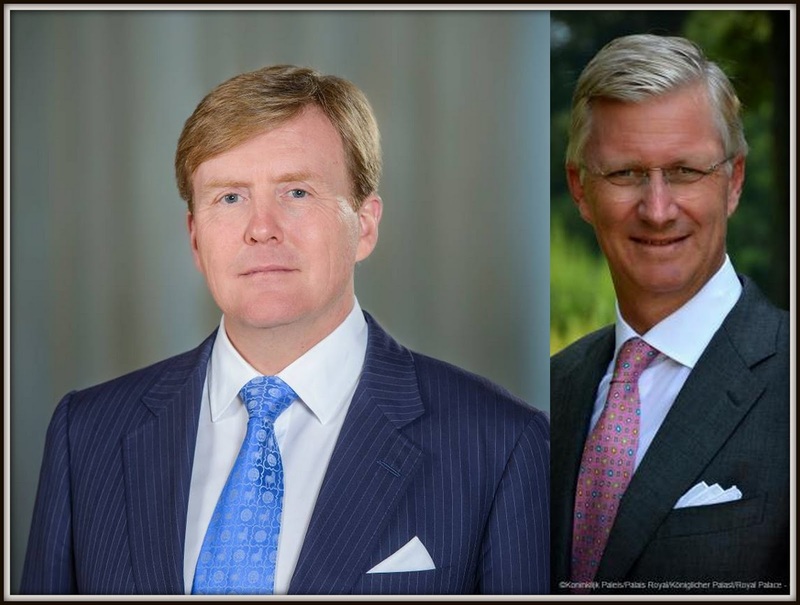 No longer the new boys in town, 2018 will be a pretty special year for King Willem-Alexander of the Netherlands and King Philippe of the Belgians. Both celebrate the fifth anniversary of their accessions in 2018. Willem-Alexander became the first king of his country in over a century on April 30th 2013 while Philippe took Belgium's throne on July 21st 2013. Five years on, both have shown they were more than ready for their close ups. Their reigns have been hailed as successes at home and abroad and both enjoy consistently strong levels of popularity, helped in no small part by the charisma and hard work of their consorts, Maxima and Mathilde. The traditional gift on a fifth anniversary is wood, representing strength. As these two anniversary kings move into the Royal 2018, it seems really very appropriate indeed.